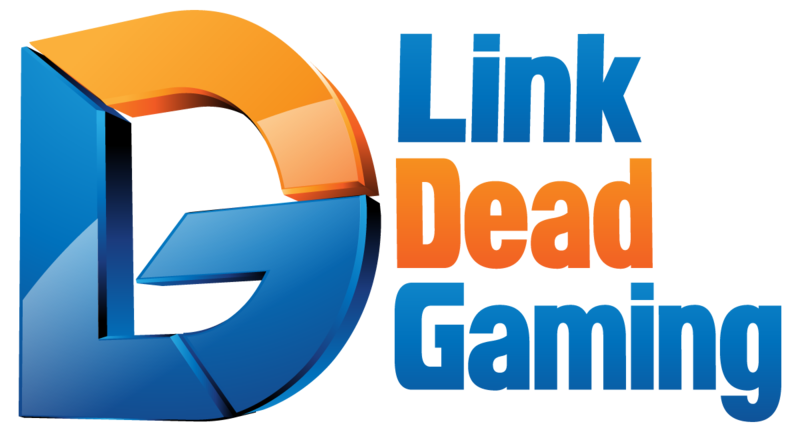 Today, Link Dead Gaming is proud to announce and unveil its first of many changes on the way. After more of a wait then I thought possible, our new Logo has arrived, and we can all quit flinching at the horrible logo that I designed myself with Gimp. Keep in mind that this is just the first of the changes that will be taking place, and the others should be rolling out soon. A slight bit of construction…. 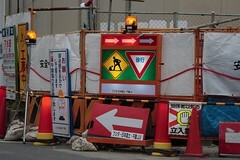 If you had attempted to come to the site using www.LinkDeadGaming.com last week, for a day or two, it would have told you that the site was under construction, and it would have been somewhat true. If you attempted to send us an email at anything@LinkDeadGaming.com since last week, it will say it is undeliverable, as that part is true. Due to some of the things we are working on in the backend, things to make the site better, bring you more of LDG, and get our name out there, a lot is happening under the hood. We ask that you bear with us for the time being, and you can still call us, or send us feedback on Twitter and Facebook, until our emails are up and running again in what I hope will be this week. Once all this jazz is done, you can expect to start seeing exclusives, interviews from the people you have been telling us you want to hear from, and a lot of LDG extras. In the meantime, the PodCast will continue to be posted every week for your enjoyment! So stay tuned, true believers!